NOW IN BOTH PAPERBACK & EBOOK EDITIONS! 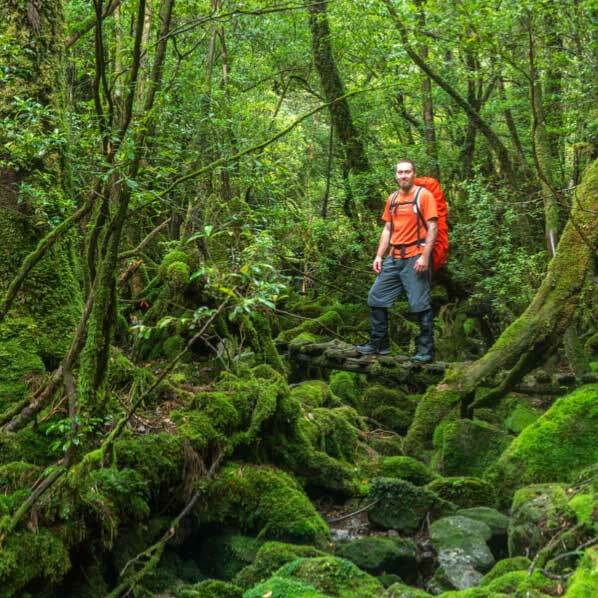 Everything you need to enjoy your visit to Yakushima in 2015 is right here! 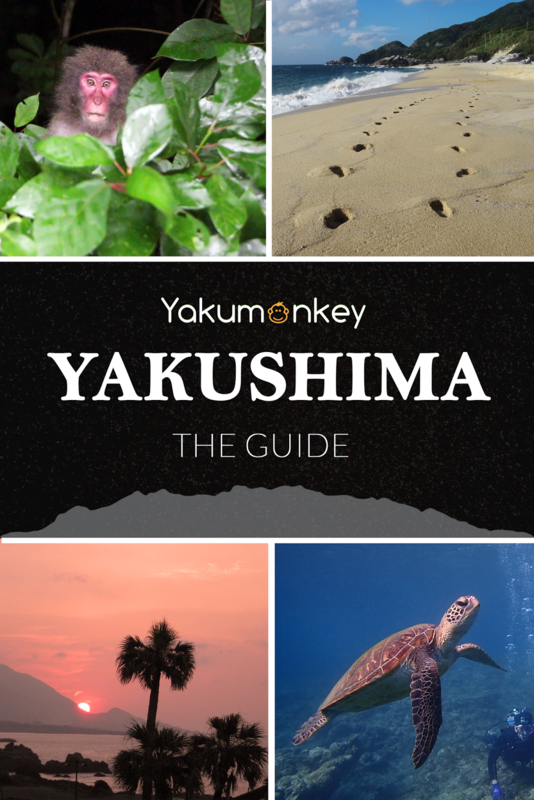 The experience that I gained from living on Yakushima as a fisherman and craftsman meant that I was able to put together a comprehensive guide book on Yakushima so packed with information that any visitor would be at a distinct loss without it. Well that book has now been updated thoroughly by actually visiting many of the places in the guide again and now the second edition gives you all the same but including all the changes. 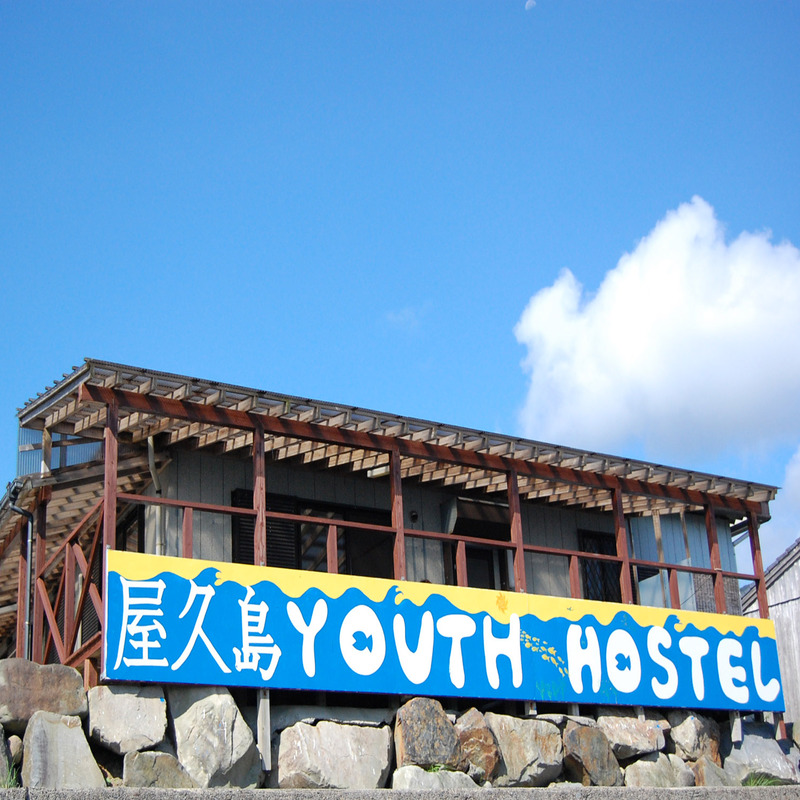 All possible ways of getting to and getting around Yakushima with full details, up-to-date prices, timetables, website and contact details. A huge variety of accommodation with sections on the mountain huts, campsites, and all kinds of other accommodation with price. The select Food and drink section covers most of the restaurants on Yakushima and also includes bakeries and bars. Waterfalls, rivers, beaches, parks, hot springs, museums and just about any place you could want to visit on the island are detailed and explained. 15 hiking trails from gentle strolls to major expeditions, including the trail to Jomon Sugi and Miyanoura dake, have their own individual maps and full details of each route. 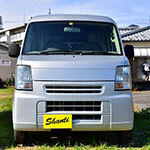 I'm just back from Yakushima, and thank you for your guide, which was really useful for the trip. Fantastic place too! 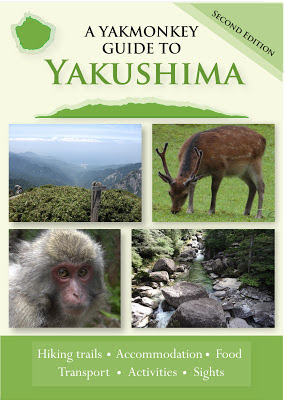 I'm just back from a week in Yakushima and thanks to your book I had a great time! saw and ate a lot more than I would have without the guide. I´ve got your book today and its really awesome. Bought the book here in Tokyo thru Amazon.jp, it was delivered the next day and used it for our recent one week visit. my girlfriend kept saying she was going to get a Japanese guide on the island too but in the end, it's all we used and it worked like a charm...thks very much! Kudos to you, your passion really comes across in the book and it's helped fuel my excitement for visiting the island. 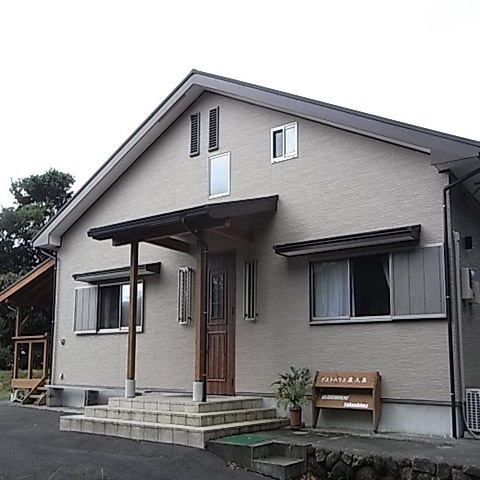 It was thanks to your guide that we found great accommodation!